Golf Ball & Tees Gift Set. 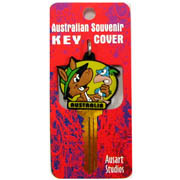 Kangaroo motif on Ball & Tees. 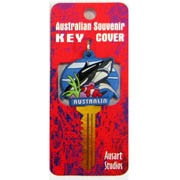 Koala Keyring incuded. 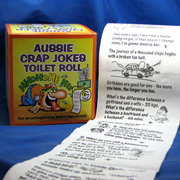 Hilarious Aussie jokes on a toilet roll. 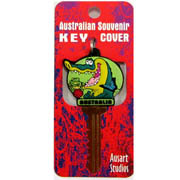 A fun item that everyone loves to have in their toilet. 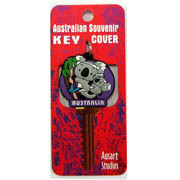 Comes in attractive gift box. 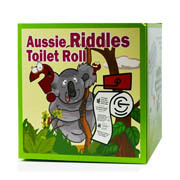 Fun Aussie Riddles on a toilet roll. 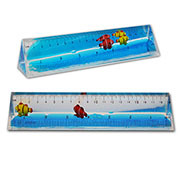 19cm long ruler. Individually boxed. Crystal clear acrylic. 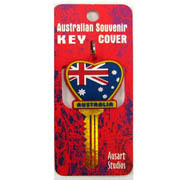 Overprint available. 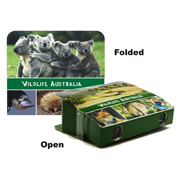 Foldable Binoculars, Wildlife Australia. 3XMagnification. 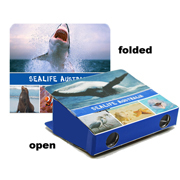 Foldable Binoculars, Sealife Australia. 3XMagnification. 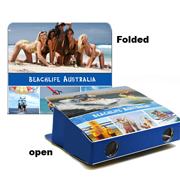 Foldable Binoculars, Beachlife Australia. 3XMagnification. 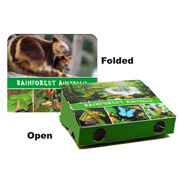 Foldable Binoculars, Rainforest Australia. 3XMagnification. 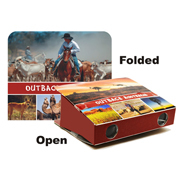 Foldable Binoculars, Outback Australia. 3XMagnification. Colour Changing Ball with Light. 12/box. Assorted Colours.